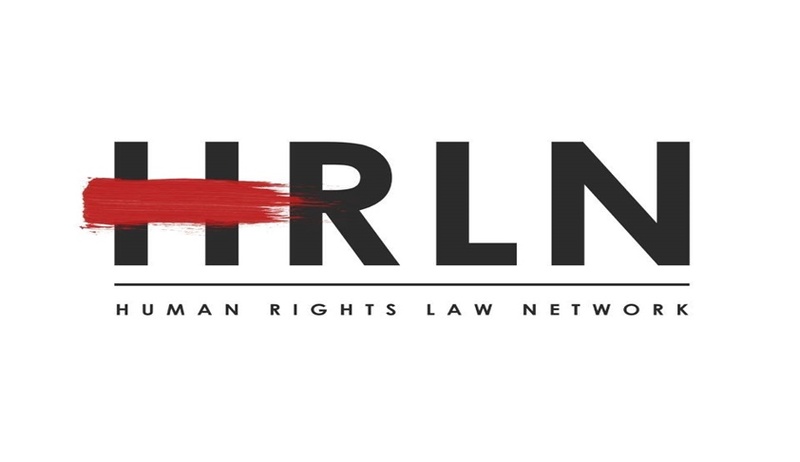 The Centre for Constitutional Rights India (CCRI), Human Rights Law Network, is looking for a Director. The Director would be in charge of their training centre and programmes scheduled to start from January 2019. Interested candidates must be experienced in the field of human rights education, enjoy travelling and be interested in training on human rights law in India. The candidate must have an academic background. Applications can be sent to sehba@hrln.org and devika@hrln.org.